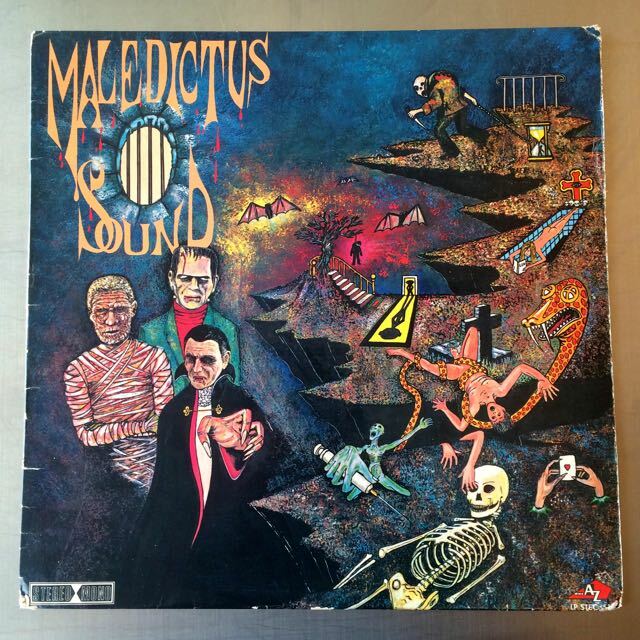 In demand creative Italian prog rock lp on the Famous Trident Label. Record has one mark but it doesn't affect the sound, plays fine. Writing and little tear on the back cover. 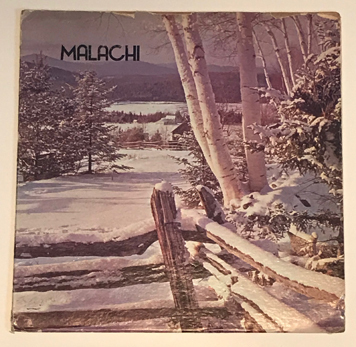 Original U.S. pressing on DOT Records. 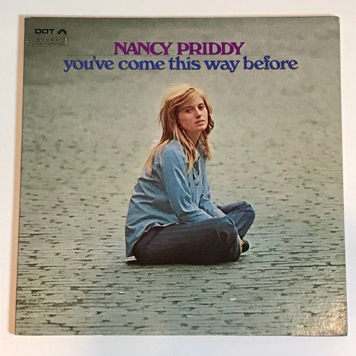 Amazing soft psych pop lp by the songwriter and actress Nancy Priddy, produced by the Phil Ramone who has worked with Enoch Light at the time. The arrangements are really creative and classy, it reminds me Axelrod sometimes. 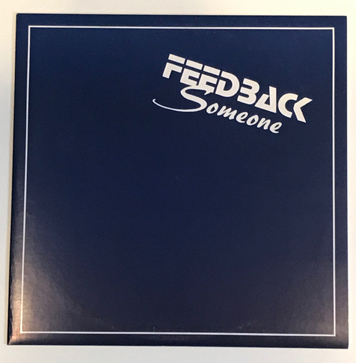 Check the soundclip of this essential lp! It contains also a lot of potential samples!!! 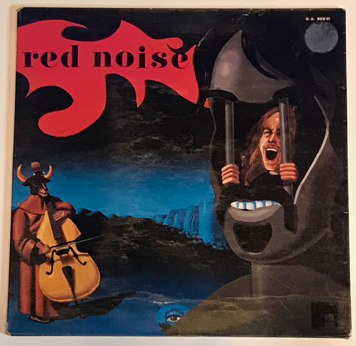 Cult French psych prog jazz rock lp!! Record shows light marks, it plays really fine, check the soundclip. Light wear on the corners of the sleeve. Sticker residue on the front cover. Little writing inside the gatefold. 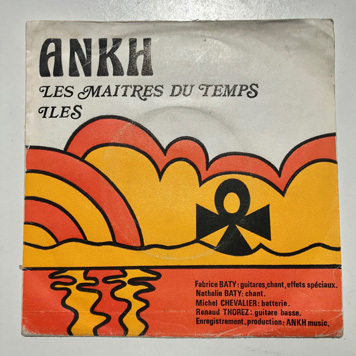 Ultra rare and limited Greek psychedelic compilation from 1973 on Comumbia. The music here is delivered by obscure bands from Greece. None of them ever released an album, only some of them released extremely rare 45s. They were actually competing one against each other in a contest organized at the time by Columbia. Expect fuzz guitars, wah-wah, drum breaks, crazy hammond and so on. Enough speaking, check the long soundclip recorded here below! Sampled by Daringer for Westside Gunn. 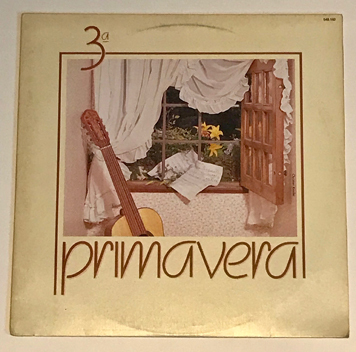 Strong VG+ copy, play fine, sleeve shows light wear on the corners. Still obscure prog rock oddity out of Switzerland, listen to the track "The Way", the only track on the side B". Amazing mood!!! Highly recommanded!! 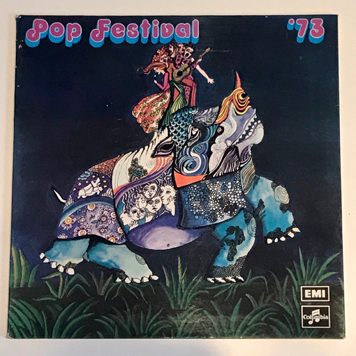 Side 1 is more groovy sunshine pop, side 2 is more trippy, Superb production with many sound colors and details, incredible evolution of the tracks, check the highlights, "Look At The Look", "Witches of Reality" and "Don't Stand By My grave". Record has some light marks, plays fine, occasional light tics. Sleeve in solid shape, minor wear. 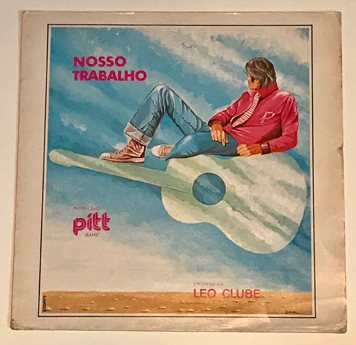 Unknown compilation from local festival, check the deep folk song, "Pretas Da Guiné" by Loma e Zeno Ribeiro and the mpb groove track, "Faz De Conta" by Lucia Helena. Autograph on the back cover. Solid VG+ copy. Unknown folk compilation from local festival. 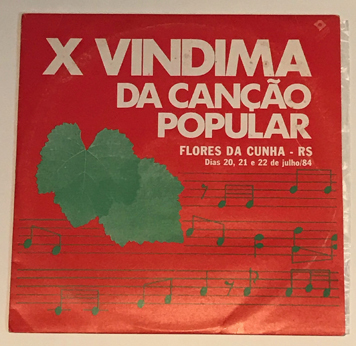 Listen to "Vento Verao" by Carla e Marcus, "Ferida Aberta" by Grupo Em Cima do Laço and "Homem Serrano"" by Marcelo Selfrin. Record has light marks but plays fine, some tics and pops. Unknown xian deep folk private press. Listen to "Just One More Day" and "Hear It". 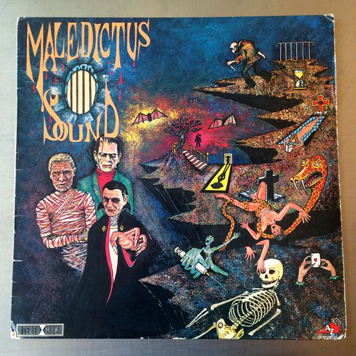 Record has several light marks, plays fine, some tics. 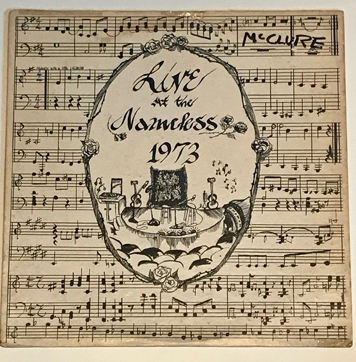 Obscure folk compilation, recorded live lp, many deep folk songs by unknown artists, Marty & Fredi, Till Stein, Doug Collind... Piece of tape on the edges of the sleeve, name written on the front cover and one label. 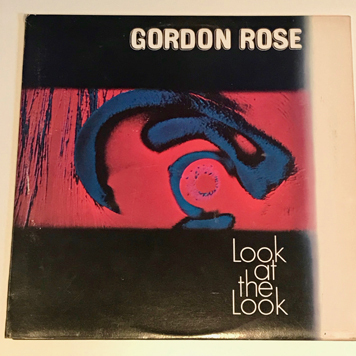 Record has several light marks, plays fine. Scarce original french press from 1976. Private heavy fuzz prog / jazz prog 45 composed by Fabrice Baty, known for his lp, "Guitares ". 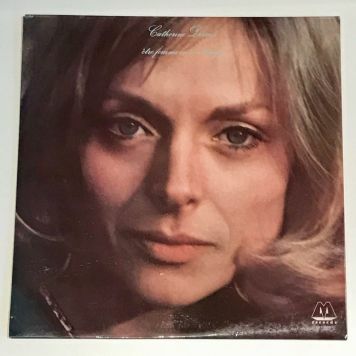 Record has light hairline marks under strong lamp, plays fine, some light tics on the side B. Sleeve shows light wear on the edges and corners, some creases, seam split (5cm) on the top edge. Original French Press from 1973. 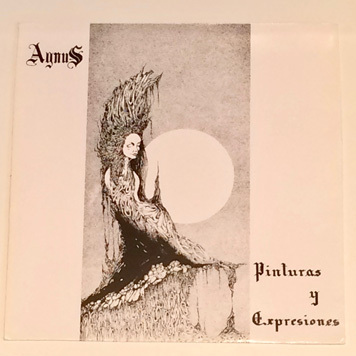 Obscure Folk lp, check the low fi psych rock track, "Un Flacon Se Brise" with protest spoken word, fuzz guitar solo. 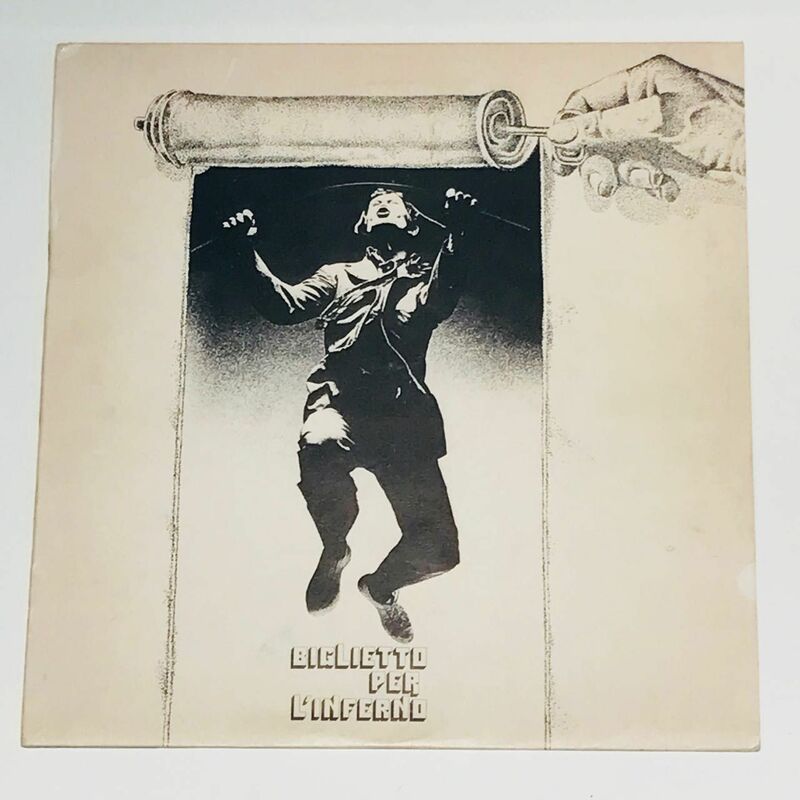 Ultra rare original Argentinian 1st press released in 1980. Amazing prog/ psych rock lp composed by the obscure band, Agnus, their only lp, check the long soundclip, killer lp from start to finish, great mix between psych, acid folk, krautrock with terrific groove, just listen!! Original French press from 1977. 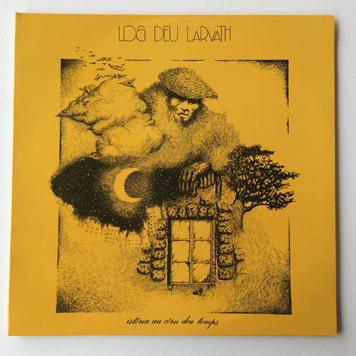 Sublime dreamy acid folk lp from the south of France, sung in Occitan, a local dialect, also with gentle acoustic guitar and flute and unexpected smooth synth patterns. Original US press from 1972 out of Wisconsin. 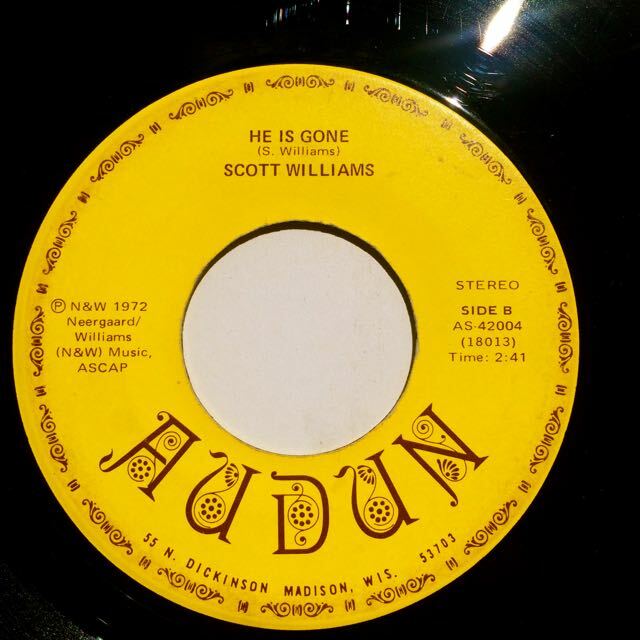 Unknown psych soul 45, beautiful mood and dope breaks!! VG copy, several light marks, plays fine, check the soundclip. 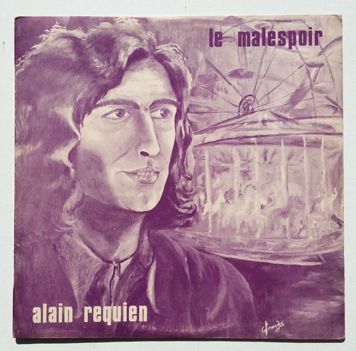 Original French 1st press. 1968. Cult outsider Psych groove freakbeat lp composed by Massiera, arranged by Paul Baile featuring André Ceccarelli and Pierre Demaria. A must have!! Record plays fine, occasional light clicks, check the soundclip. Writing and sticker on the back cover. 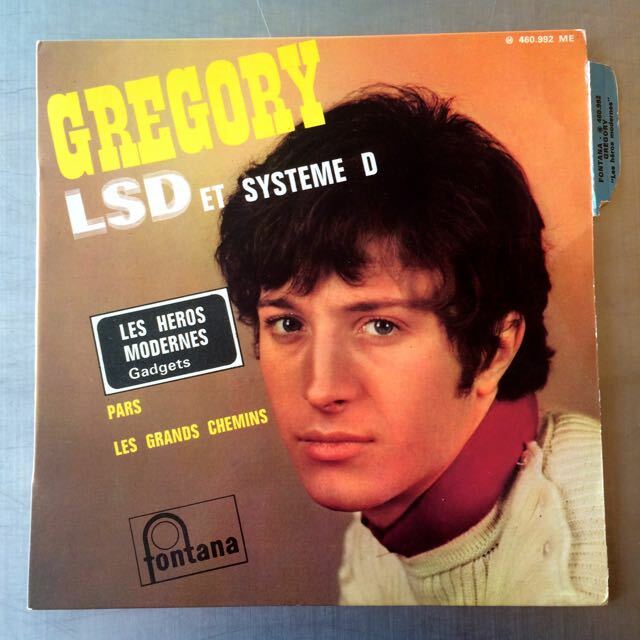 Scarce EP including the "psychploitation" acid party title, "LSD et Systeme D", with funny lyrics in French backed by a cool freakbeat. Sleeve with tab. Some light marks, plays fine. 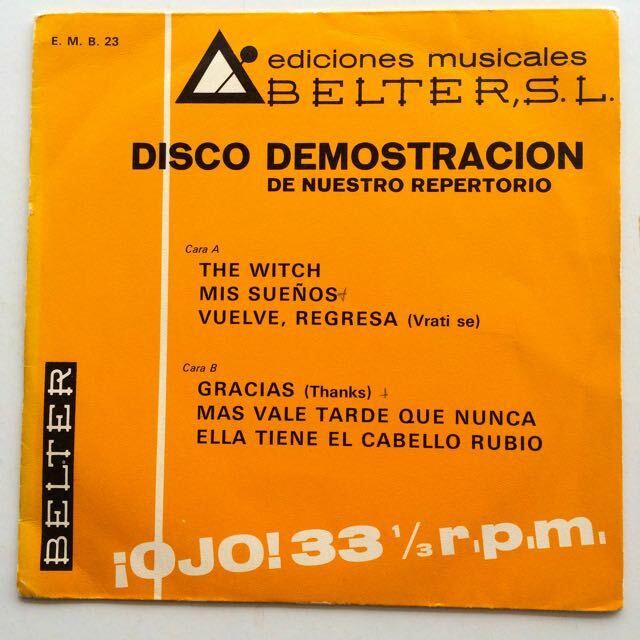 Rare sampler 45 from Belter, contains the monster psych track "Elle Tiene Ele Cabello Rubio" by The Albert Band.